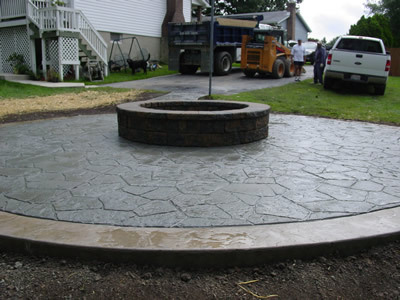 At Cole Concrete, we're always busy working on new projects. 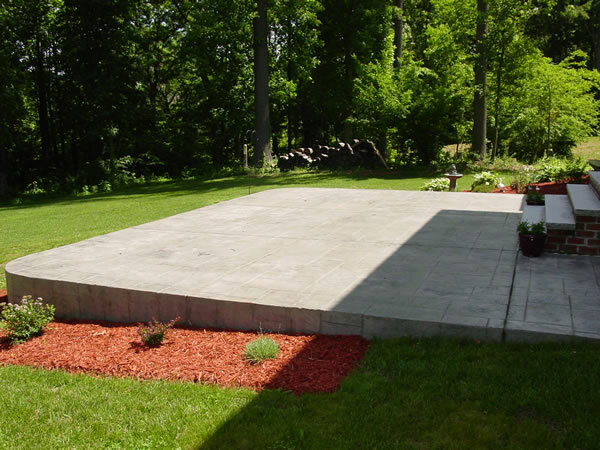 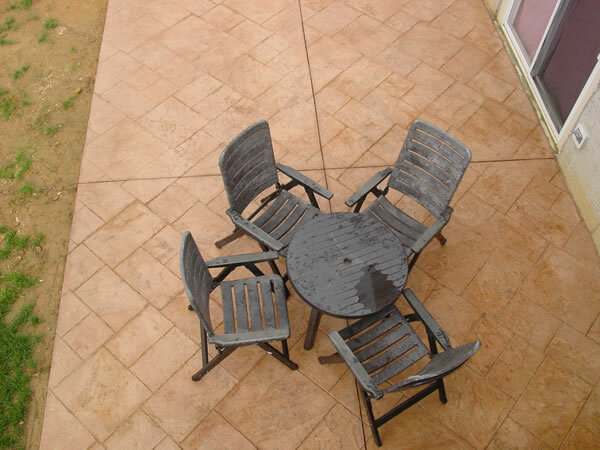 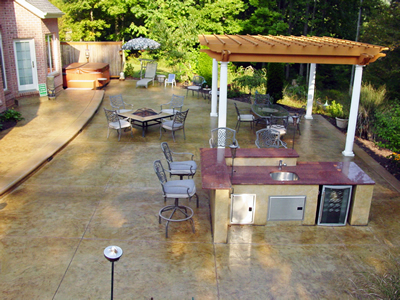 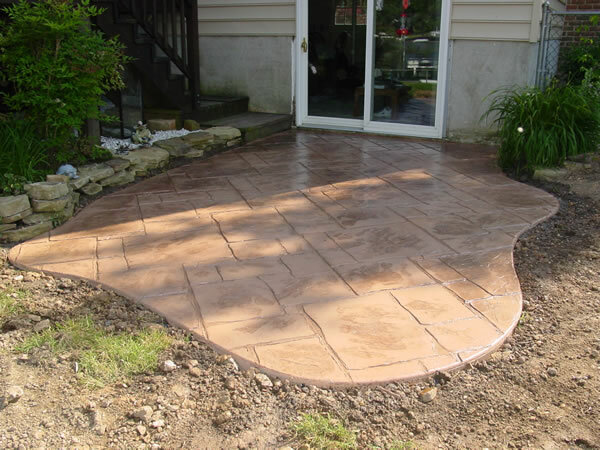 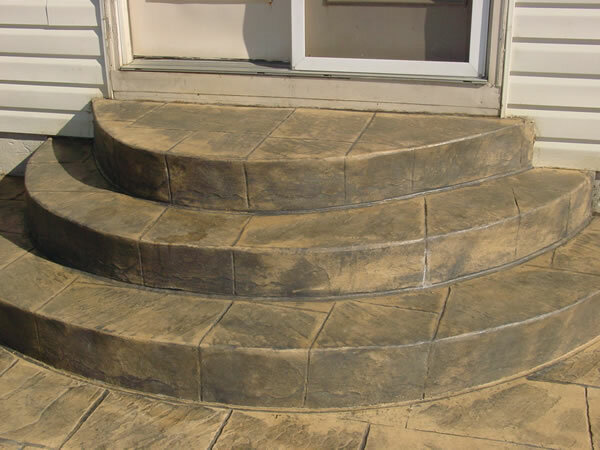 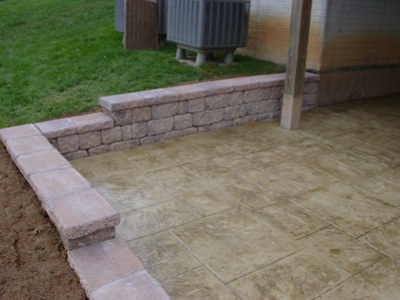 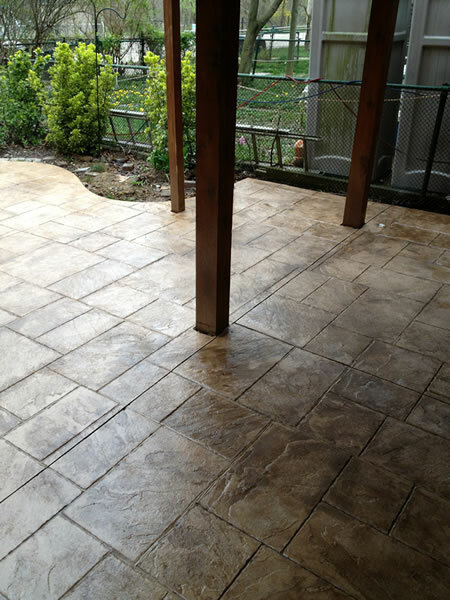 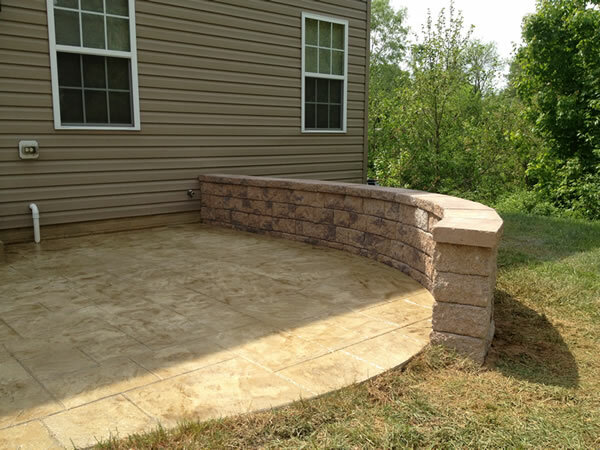 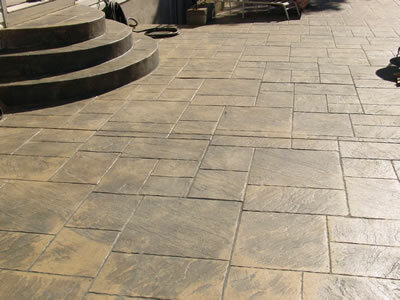 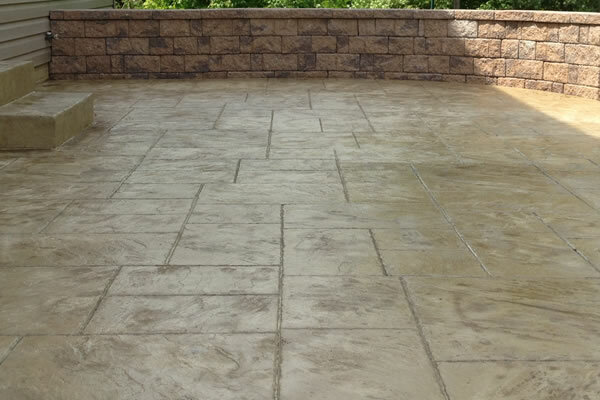 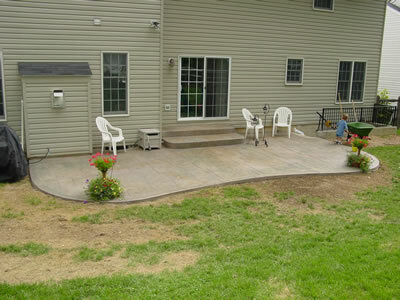 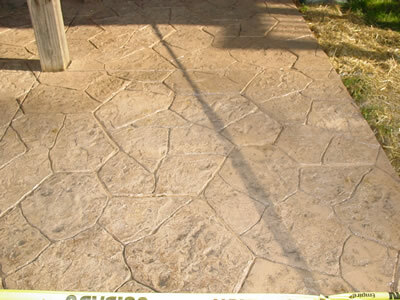 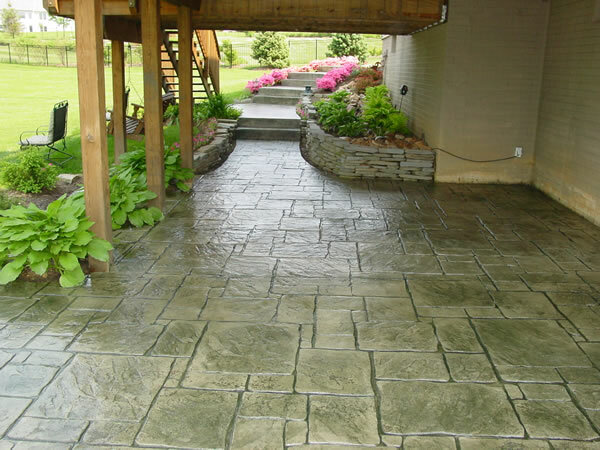 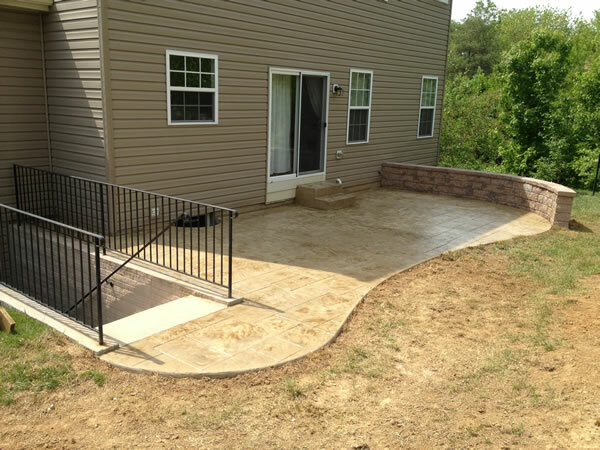 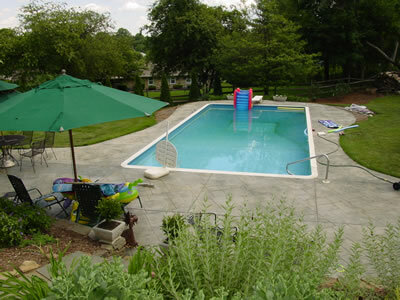 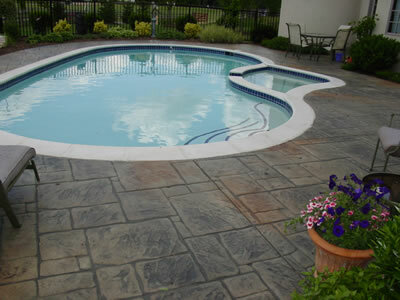 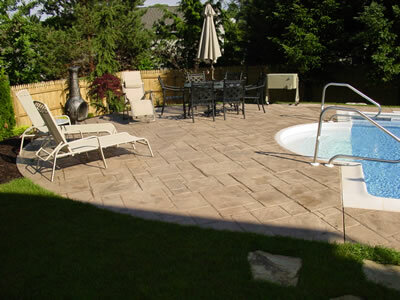 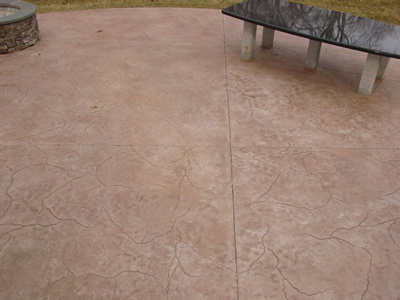 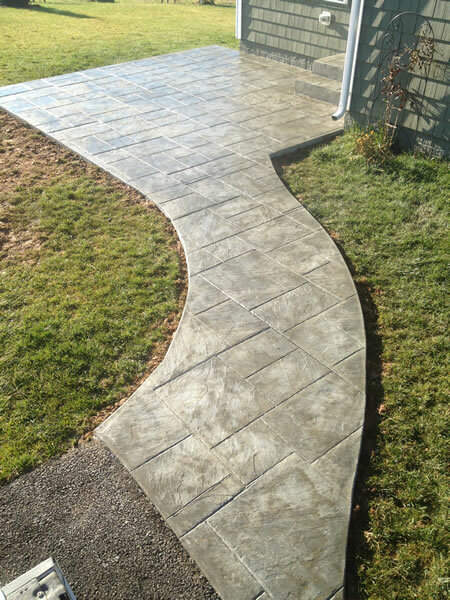 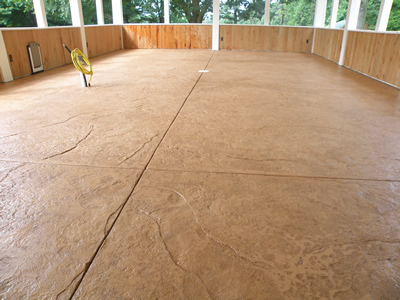 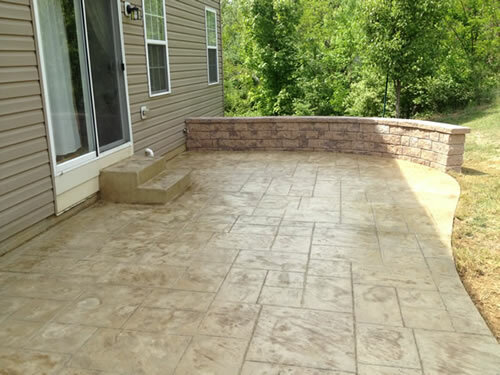 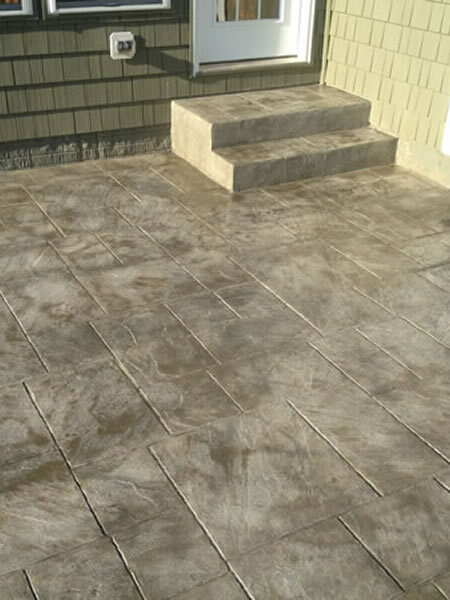 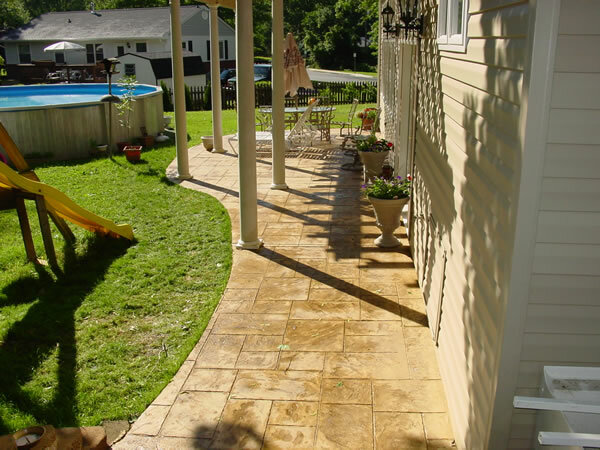 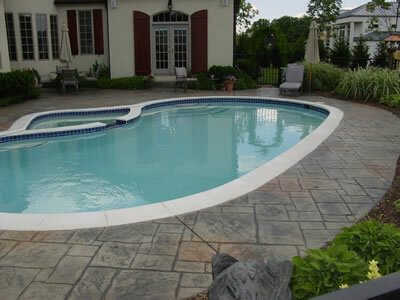 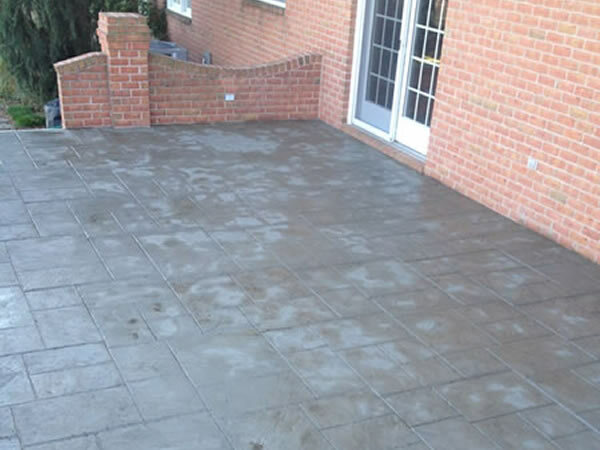 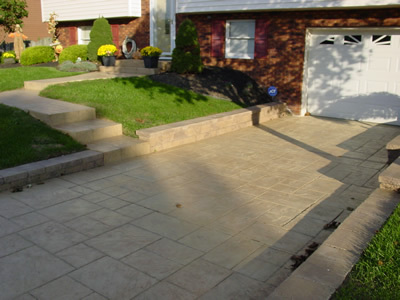 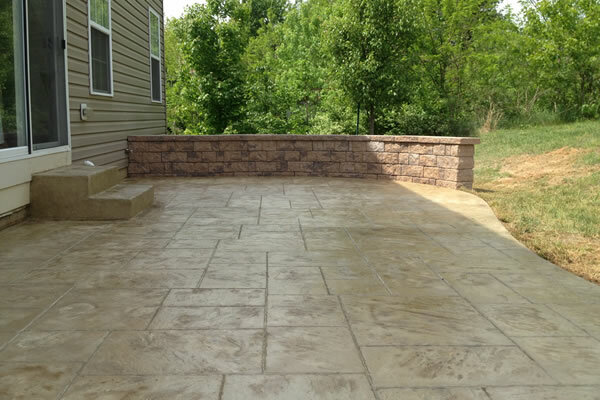 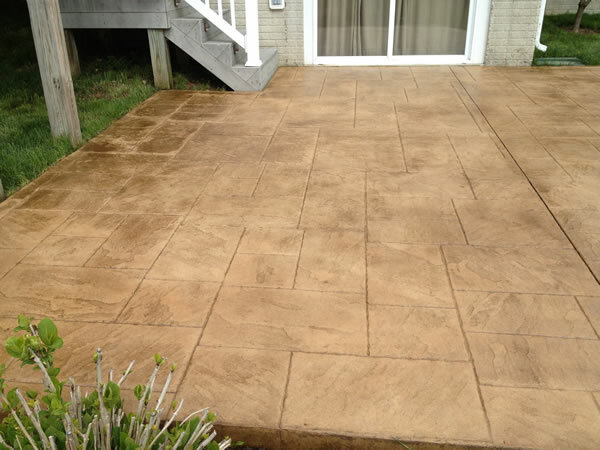 Below are some examples of our Stamped Concrete work. 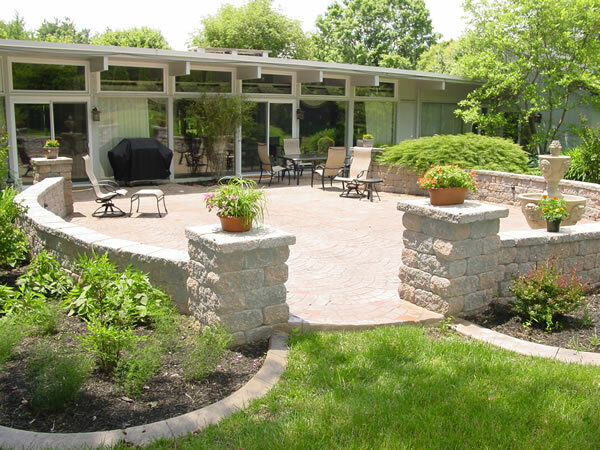 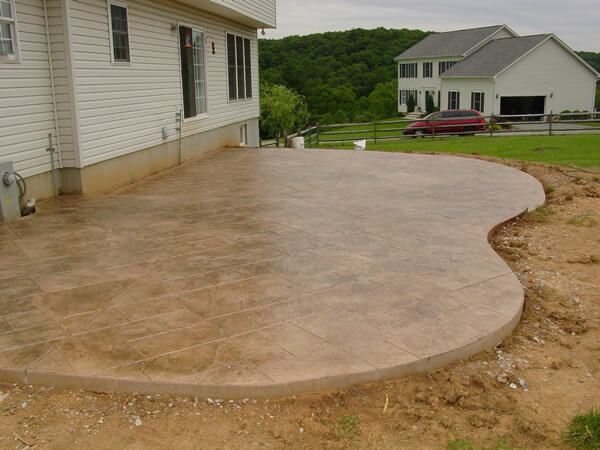 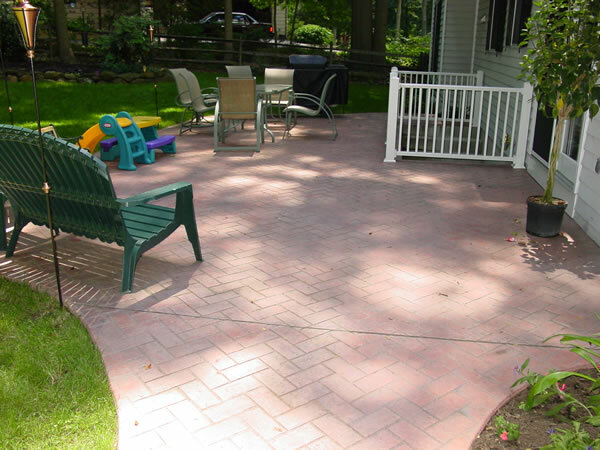 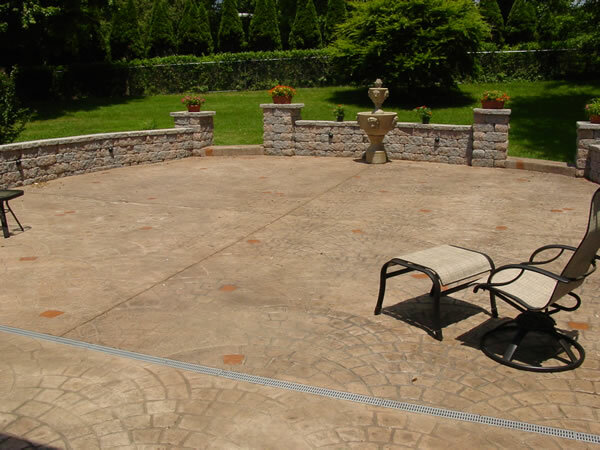 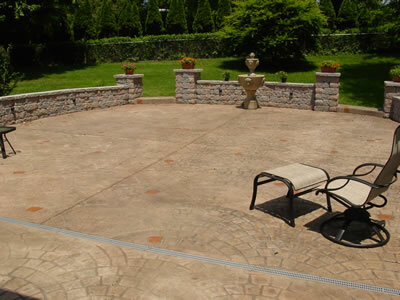 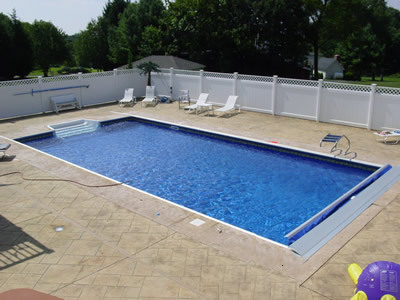 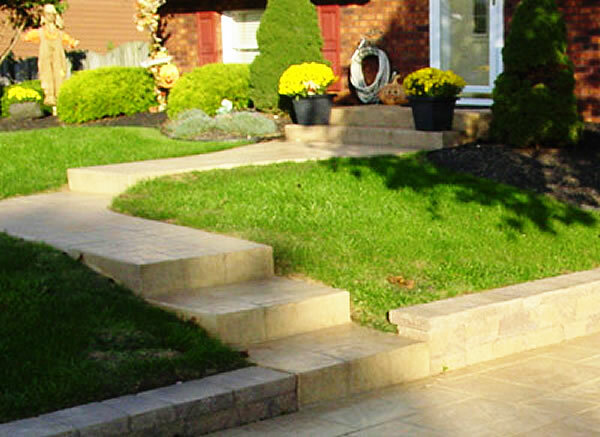 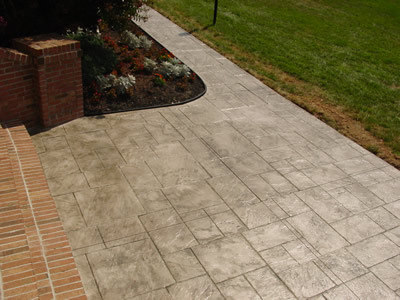 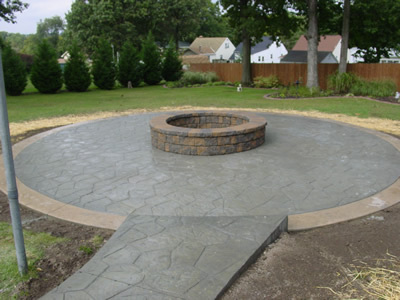 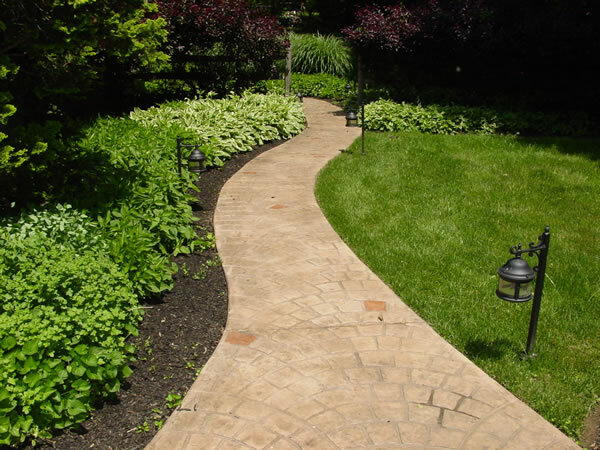 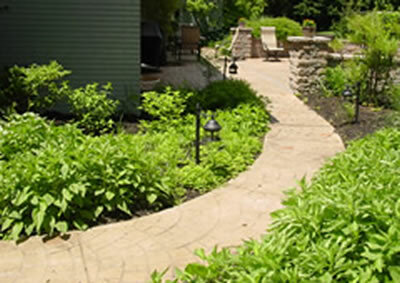 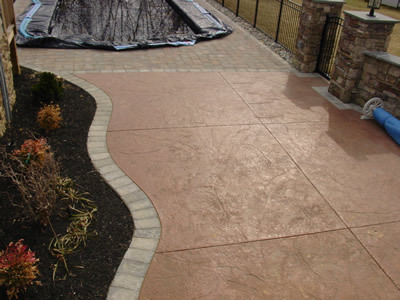 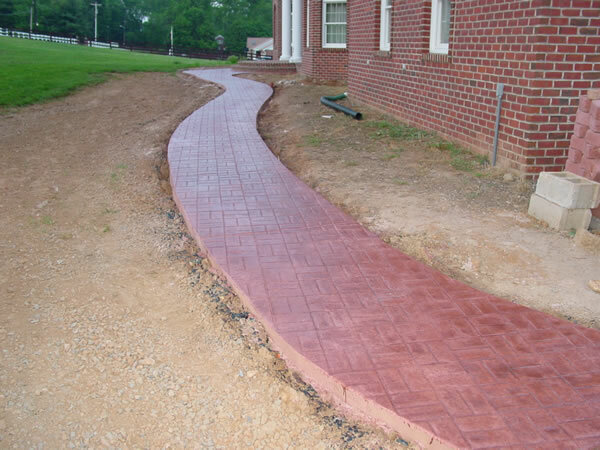 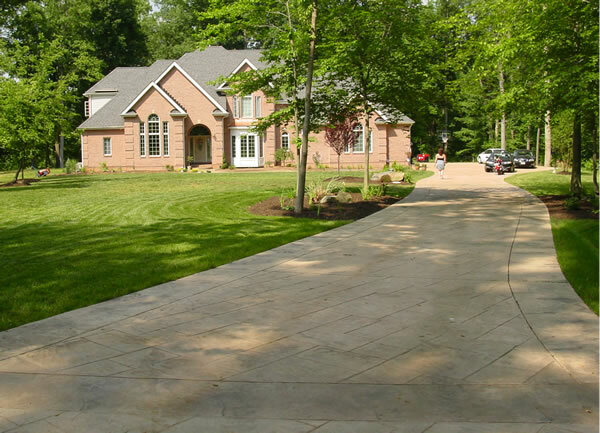 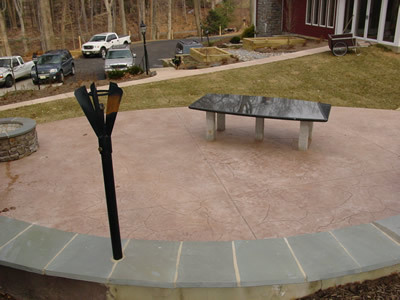 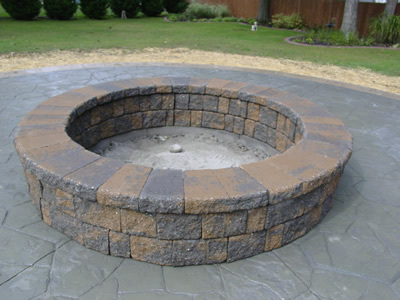 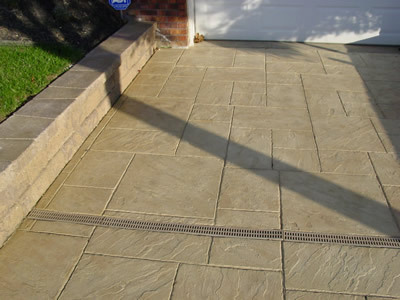 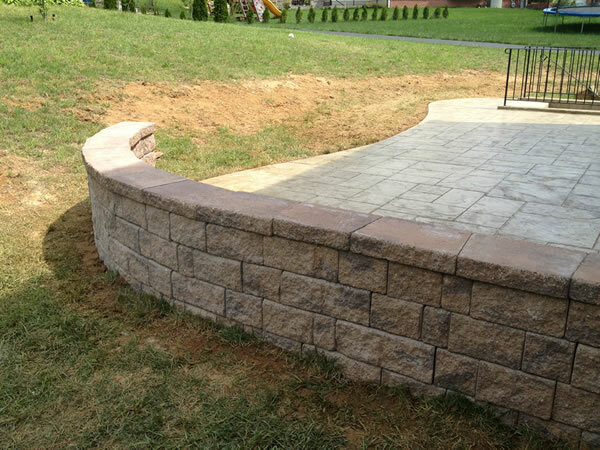 At Cole Concrete, we offer both decorative stamped concrete and traditional concrete work. 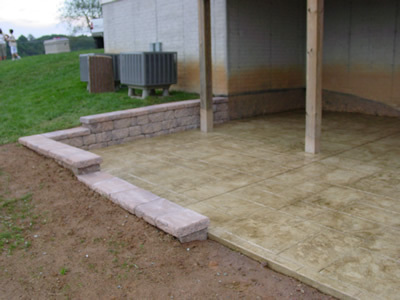 For even more photos, visit us on Facebook!